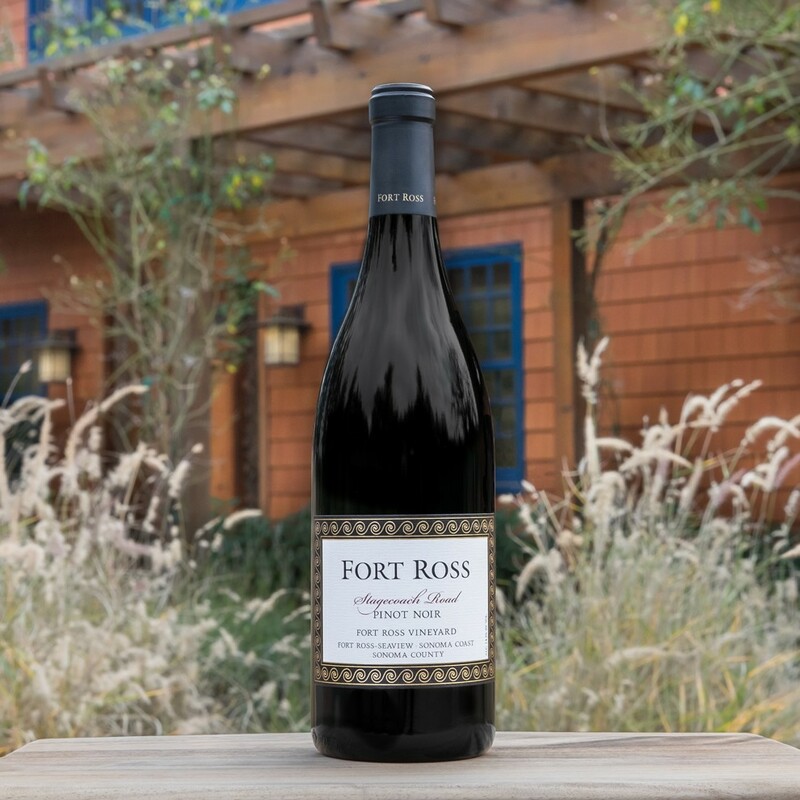 A brooding texture and fully layered concentration of intense flavor spark the palate and mind in this estate wine, which is showy in cola, bark, black cherry, and black tea. Medium bodied and well made, it finds balance between its coastal influence, its crisp acidity and the burlier aspects of fruit and weight. — V.B.